CLOSEOUTS. 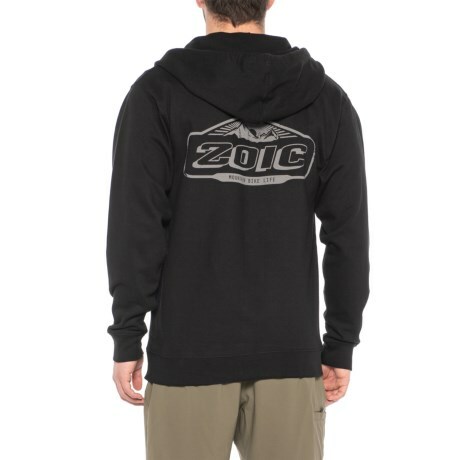 Get comfortable on your days off with ZOICand#39;s Baxter hoodie, made from super soft fleece with a front zipper and large pockets to warm your hands. Available Colors: BLACK. Sizes: S, M, L, XL.